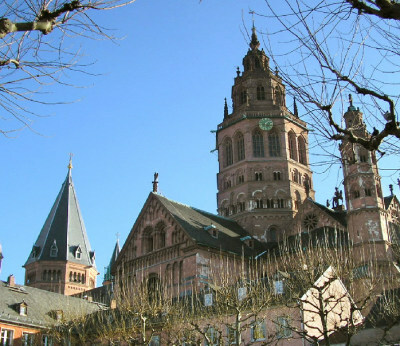 Discover the saint’s message as you visit the “Land of Hildegard,” located between the Rhine and Nahe rivers in Germany. Experience the culture, the natural landscape, attend meetings and savor unforgettable moments. Stay at the unique and cozy, family-owned Hotel Frankenbach located in the lovely town of Eltville, located near Bingen, the birthplace of Hildegard. 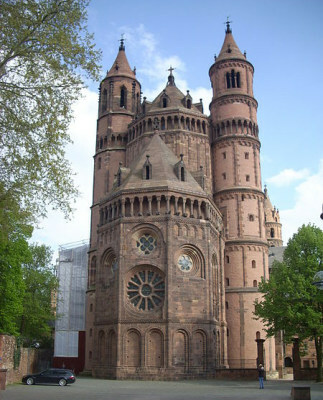 Hike the area surrounding this town, which had a central meaning in the life of Hildegard. Walk through the medieval Benedictine herb garden at Hildegard Farm and mix your own marigold balm. 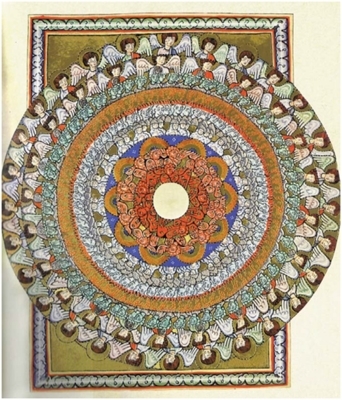 Visit the gemstone mines and museum, connected to Hildegard’s study of gemstones and their use for medical reasons. 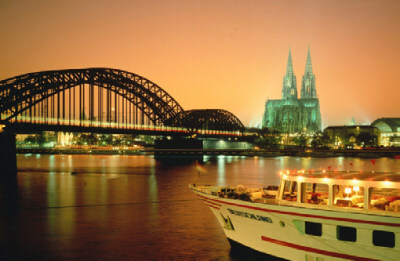 Enjoy visits to the nearby historical cities of Mainz, Worms and Heidelberg, including a cruise on the Rhine River. 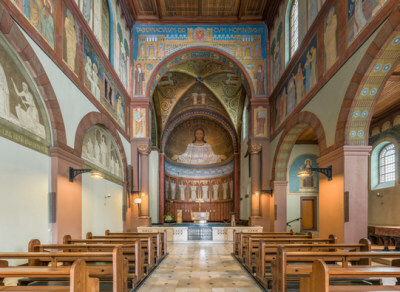 Join the celebration in Eibingen of the life of Hildegard on Sept. 17, the day of her death, including a visit to St. Hildegard Abbey. $320 per person, covers up to $4,000 in cancellation fees. Payment due with deposit for immediate cancellation coverage. See website for pricing to insure your airfare too. Payments: A $500 per person deposit is due at time of registration. Final payment is due July 12, 2019. This tour price reflects special group rates. Registrations with deposits received after June 20, 2019, may incur additional charges due to supplier contract terms. For more details and registration information, please click on the link below to download the brochure. For additional questions, please use the contact button below to email the Rev. Dr. Kathleen Roney, thank you.